Exercising while expecting is one of the best things you can do for you and your babe, but it’s very important that the intensity and types of movements are safe for you and baby. The fear of hurting either one of you is what stops a lot of women from working out all together. Once the baby arrives, it’s even harder to fit in exercise, and the trauma of delivering can make working out a daunting thought. Luckily, Fit4Mom has these pre and postnatal women covered! 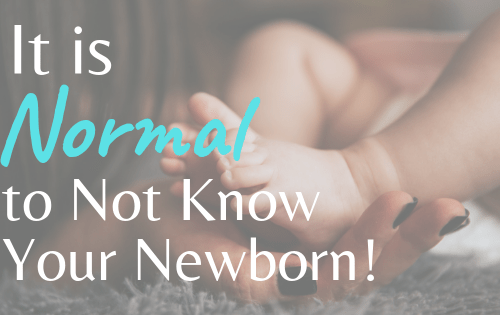 I recently met up with Jessica who launched the Asheville location this January and she shared some awesome classes and events that Fit4Mom Asheville has to offer! 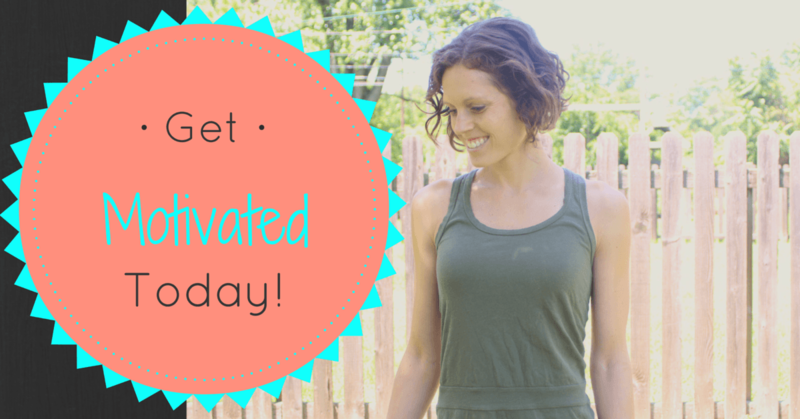 FIT4MOM Asheville is dedicated to building a tribe of happy and healthy mamas. We offer wellness programs, mama meet-ups, fitness classes, kid playdates, online workouts, and so much more. As we grow, we will be adding more classes and events throughout Asheville. In fact, we are adding online programs and self-guided running plans to our offerings in February. You often work with new moms. How do your workouts and community help them have a better postpartum relationship with their bodies? 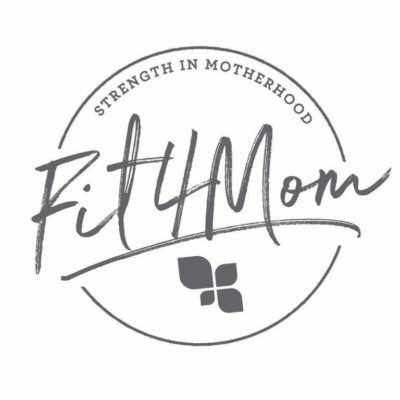 FIT4MOM provides a safe space where women can journey together through motherhood. It really takes a tribe to raise kids and we want to provide the opportunity for mothers to meet their tribe in Asheville. Our fitness classes and community activities allow like-minded women who are in similar stages of life to come together and strengthen themselves physically, mentally, and emotionally. 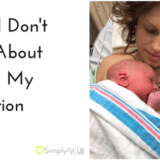 There comes a point where you have to realize that your body will never return to what it was pre-pregnancy; instead, it will grow into something different, new, and evolved. Embracing that newness is what our fitness classes strive to do. We welcome everyone, no matter where they are on their journey to wellness. You also have many prenatal clients. In what ways do your workouts and community help them? 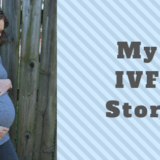 While every pregnancy is drastically different, every pregnant woman is very much the same in the fact they they often feel alone or ostracized. Our community welcomes expectant mothers with open arms, in a safe space where they can learn more about their changing bodies, prepare themselves for the physicality of birth, and bond with other females who are experiencing similar life changes. The FIT4MOM tribe is a place where women can get advice from other women and collect information on local resources. Women join FIT4MOM for the community. Asheville is a growing city, in which people are moving to in rapid succession. 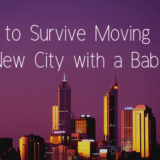 It is often difficult to acclimate to a new city, find a support system, and locate all of the local resources. 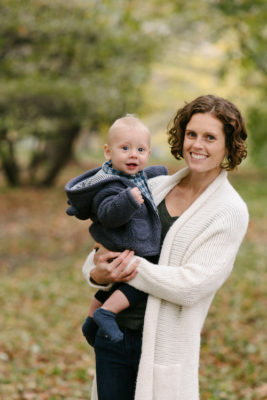 Women join FIT4MOM to make that transition easier; we provide the space to meet other mothers, often resulting in playdates, which is great social interactions for kids and moms alike. We also offer classes where the mother doesn’t have to leave the child in order to attend a great sweat session. FIT4MOM fitness classes alleviate the need for a babysitter or day care for mom to have a workout. Honestly, my favorite success story right now is myself. I strongly state that FIT4MOM is more than fitness classes, and I am a perfect example. While I am currently unable to workout due to an injury, FIT4MOM has still allowed me to meet and strengthen my bond with other females. 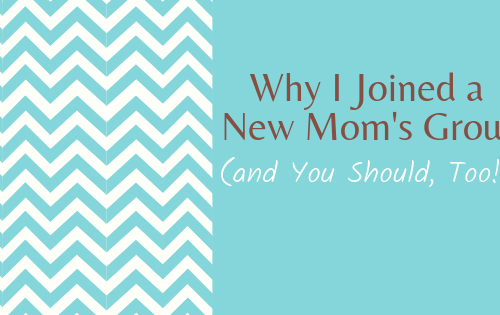 I own FIT4MOM Asheville while also having a full time job where I work from home; working from home, much like being a stay-at-home mother, can be very isolating. FIT4MOM has negated that feeling of loneliness. I also have learned about so many family oriented resources in Asheville thanks to the people I meet while in class. 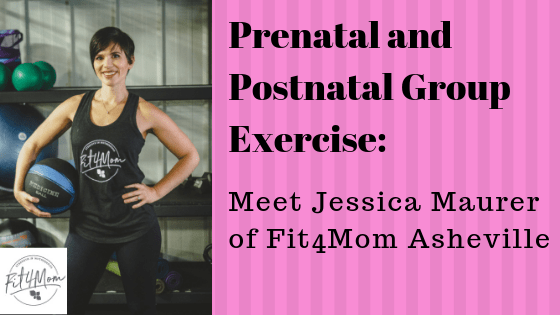 What would you like women to know about exercise during pregnancy, postpartum, and women’s health in general? Every day is different so every workout is different. You cannot wake up and expect to repeat the same workout intensity or duration as the year, month, week, or day before. 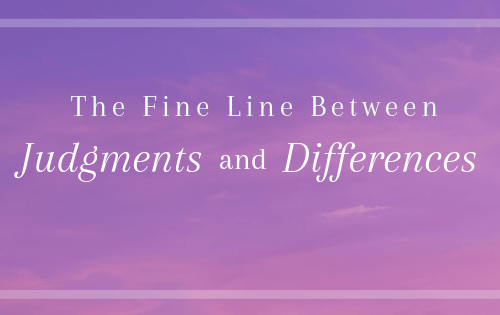 I think women are often far too critical of themselves; We compare our current performance to that of our past and punish ourselves if we aren’t on the same level as prior. Movement should not be about competing with yourself or anyone else but should be enjoyed and treated as a reward, not a punishment. It isn’t about getting your pre-pregnancy body back; it is about taking back the power and time to care for your body, from the inside out. 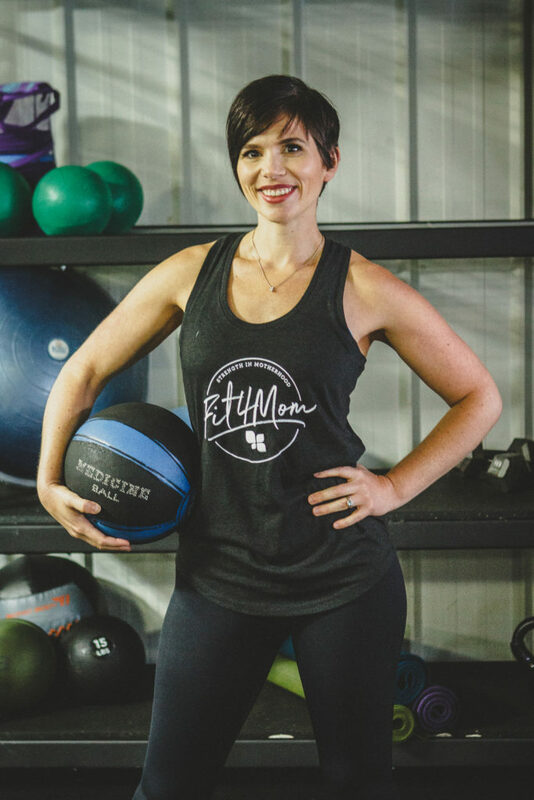 Asheville.FIT4MOM.com offers all of the information about our classes, mama meet-ups, and programs. There you can sign up for newsletters and everyone gets their first class for free! You just have to reserve your class spot, which you can do from the website. We are also inviting everyone in the area to attend our Grand Opening Celebration on Feb. 3 at Launch Trampoline Park from 1-3pm!We will have sample classes, local area vendors, and information about our future events. It’s free to the public, and kids get to jump for a discounted rate. You can reserve your spot at Asheville.FIT4MOM.com as well.